Why are we called YoYoRaven? The raven is a very distinguishable bird that most can recognize globally. They sit and observe, leaving them a lot of time to assess. 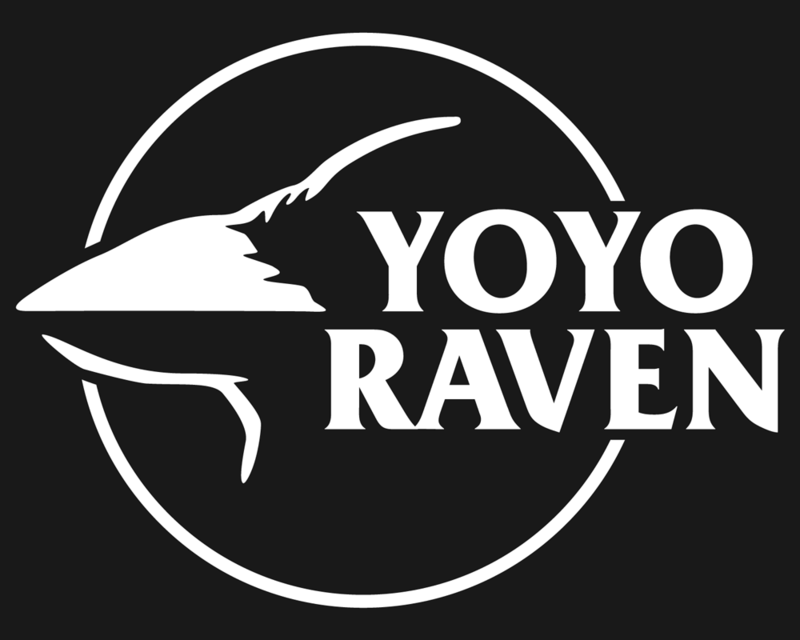 YoYoRaven is a Hungary based Worldwide yo-yo store founded in 2011 by Vilmos Zoltan Kiss, Hungarian National Champion. Cooperating with manufacturers we offer the yoyo players quality products what makes them professional. To bring together the yoyo community, we organize contests, sponsor local and international events and provide news through the social media. Using our many years experience as a professional we help talented local players to reach their goals in the competitive aspects of yoyoing. In the past 5 years we have grown to be one of the well-known European online stores, delivering to more than 50 countries all around the globe. The following keywords describe what YoYoRaven represents and its contribution to the yoyo community. Worldwide connections make the yo-yo community innovate from time to time, therefore YoYoRaven makes it happen for the players to get in touch with the industry’s finest brands. Our aspire is to provide hand-picked models which we think a player would be satisfied with. Our passion for skilltoys drives us to share them with people and inspire them to do creative activities. The player comes first. Our support contains not just personal advisory to find the most suitable product for the player, or how to improve, but we also assist contest organizer teams to share our experience in running an enjoyable event. We are happy to support some of the best yoyo events around the world. If you need help organizing your contest or want some prizes for competitors please write us an email with your idea and we will try do our best to aid you.